At ATM Roofing & Construction, your job will get done right the first time. ATM Roofing & Construction is an Arkansas based roofing company servicing the roofing, siding, gutter, and window industry for over 30 years. From small repairs to turn key custom homes we have got you covered. We have partnered with the best manufacturers to bring you top of the line products and services. ONE CALL DOES IT ALL!! 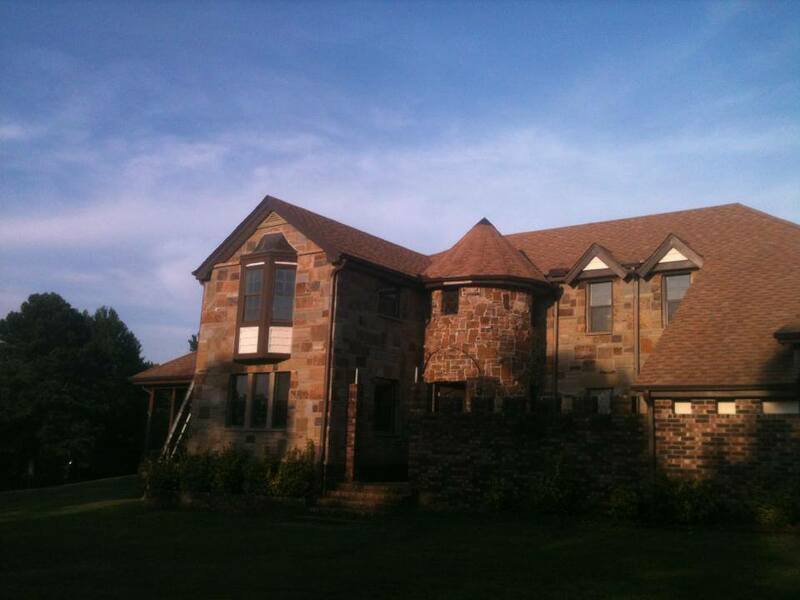 We are Arkansas' number one roofing company. Located in Clarksville and Russellville Arkansas, we service the river valley, northwest Arkansas and central Arkansas area. Whether you have a small or large project we have a team in your area to meet your needs. ATM Roofing can help you with your roof insurance claim process. We can inspect and determined if your roof is eligible for a claim. If not, we can aid in making any repairs necessary to extended the longevity of your roof. We work with many insurance adjusters and companies on a daily basis. Our business relationships and expertise can give you the piece of mind that your roof was installed by the best team in Arkansas. 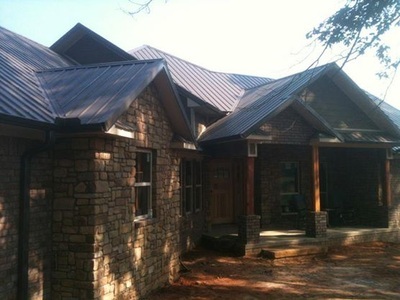 ATM Roofing is the leader in re-roofing, new construction, repair, and custom roofing in Arkansas. We have the best teams for your home project waiting to get started. Give us a call today to schedule your free estimate.